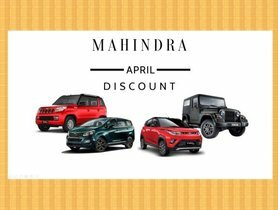 The domestic automaker is gearing up for the launch of the facelifted Mahindra Thar in the country in 2020. 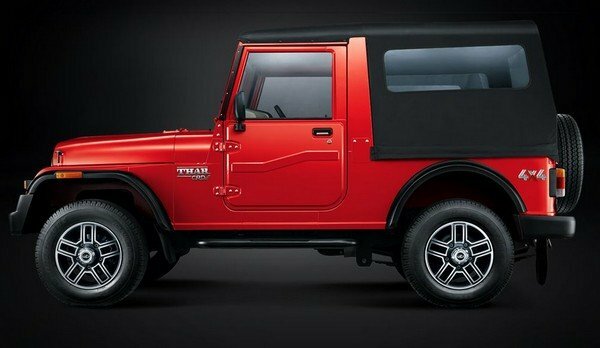 The next-gen Thar is reported to get power from a new 2.0L diesel motor of Mahindra. The new engine will conform to the BS-VI emission standards, which the existing 2.5L diesel unit has failed to do. An update in the engine will translate into a big improvement on the power/torque output from the current 105 hp/247Nm figures. 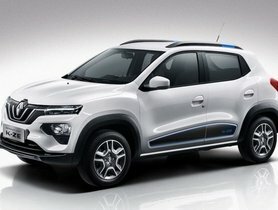 The new Thar is expected to deliver a maximum power of 140 hp and a peak torque of 300 Nm, thereby enhancing the car’s capabilities to handle on bad roads and the highways. 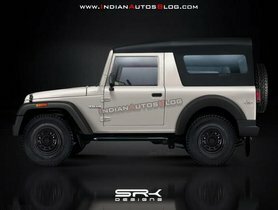 For your information, its direct rival, Force Gurkha is powered by a new 2.2L diesel motor which can churn out 140 bhp against 321 Nm, more powerful than the current Thar. The new 2.0L diesel unit is also believed to provide power to the new-gen XUV500, but will be refined to deliver 180 bhp. In addition to the power/torque increase, better convenience and drivability in the new Thar will also be considerably improved with greater dimensions and an updated front suspension for on-road usage. 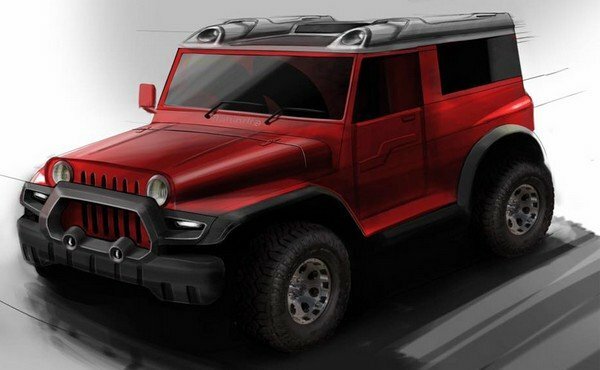 While the Thar’s design has not been revealed much, it is expected to look much more modern than previously, but still maintains its original nature. Apparently, the updated Thar will experience an enhancement in power, convenience and comfort, but, disappointingly, its off-road capacities might be somewhat reduced. The reason is that the Gen3 platform which will support the new Thar has around 10% less wheel articulation than that of the existing Thar. 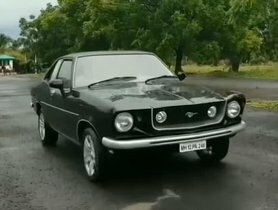 Mahindra engineers are making endeavours to resolve this problem. The new-gen Thar will be developed to conform to the latest crash-test standards and will come with a front passenger’s airbag, ABS and rear parking sensors. 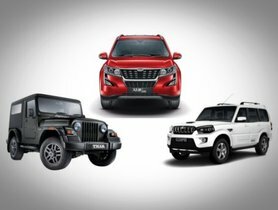 The Gen3 platform, which supports the Mahindra Scorpio and the TUV range help these vehicles fully satisfy these norms. 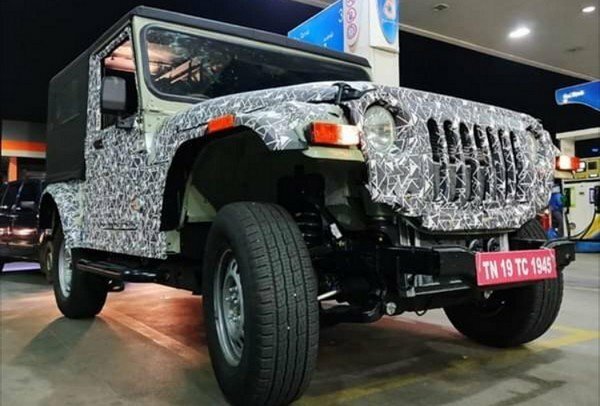 Nevertheless, the current Mahindra Thar will fall short of the safety norms which will be published on April 1, 2019 and the crash test norm which will be put into effect on October 1, 2019. 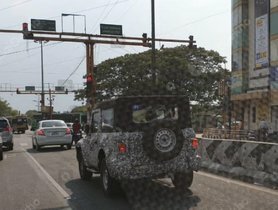 Not until 2020 will the new Mahindra Thar be launched; therefore, no one will catch sight of a Mahindra Thar for some time.